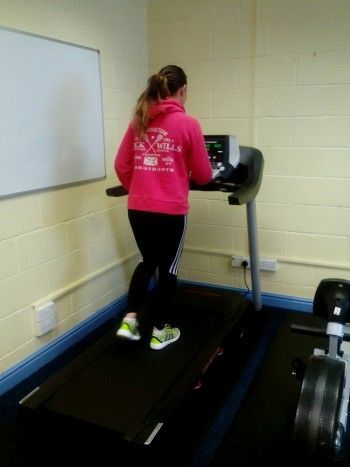 An educational charity is improving employability skills and aspirations of young people in West Cumbria by offering extended fitness courses. 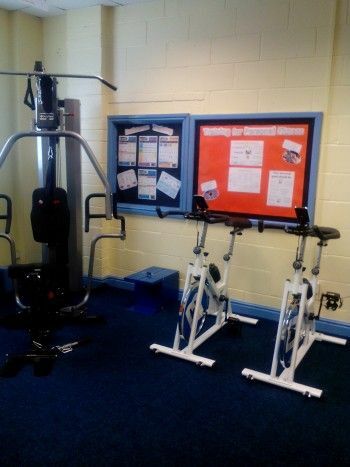 The NMP Community Fund awarded West Cumbria Achievement Zone (WCAZ) £5,000 towards theory resources and fitness equipment, enabling students to complete their BTEC Level 2 Sports Course. Sport and Leisure with EDEXCEL is one of their most popular courses with the number of students enrolling almost tripling since the course first began. Funding has ensured students do not become disengaged and provided them with the opportunity to continue their learning without having to change training provider, as was previously the case. Based at Distington, WCAZ exists to provide an alternative learning environment for young people aged 14-19 years old where mainstream education has not been successful. One post 16 student was referred to WCAZ due to issues with volatile behaviour and inability to follow instructions in school. Enrolling on the Level 1 Sports Course, she developed her confidence and capacity to work with others. She engaged well with the theory and practical sessions, becoming a role model to other learners in the centre.